We are proud to serve and be located in Keller TX. You can support local companies by reaching out to us and allowing us to start a relationship as your local plumber. We have over 50 years of experience and have licensed professional plumbers that are honest and ready to help with your plumbing repair needs. We offer water heater repairs and water heater replacements at the most competitive prices. 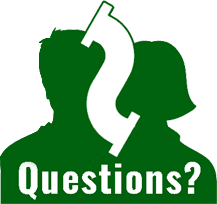 Our licensed plumbers are not here to sell you services you don’t need. We are simply here to replace your water heater at a fair price. We are a guest in your home, you don’t deserve to be hassled by a salesman that happens to be a plumber. 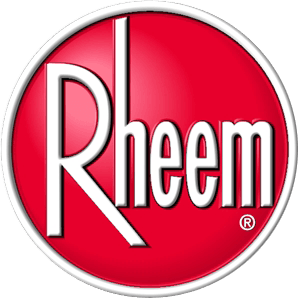 We are an authorized Rheem water heater installer ready to replace that old, leaky heater. in Fort Worth TX for 50 years!